Perhaps you’ve spent time in grizzly country, exploring the mountains and rivers of the American West. Perhaps grizzly bears inspire you and make you feel connected to a sense of wildness and possibility. Maybe you would like to see a connected landscape of habitat for bears and other majestic wildlife ranging from Canada to Yellowstone. You can make a lasting impact for grizzly bears and their habitat by making a planned gift to The Vital Ground Foundation. By supporting our work through a bequest or other planned gift, you’re helping to permanently protect habitat for grizzly bears and countless other wild creatures. A planned gift to Vital Ground combines passion for our mission and the deliberate intention to leave a conservation legacy for future generations. With thoughtful planning, your gift to Vital Ground will have a long-term impact on grizzly conservation while meeting your near-term personal and financial goals. After reviewing the information below, we encourage you to consult with your own qualified advisors to determine how these options might affect your personal tax and estate planning objectives. We are happy to provide assistance to your advisors at your request. When you leave assets in your will to Vital Ground, you are making a bequest and may leave a specific amount or a portion of your estate. We are able to provide your attorney with the appropriate language to include in your will. All bequests to Vital Ground can reduce federal estate taxes, and there is no limitation on the size of the gift. You may make Vital Ground the owner or the beneficiary of your life insurance policies. A number of options are available that can result in immediate income tax deductions or future estate tax deductions. Vital Ground may be named as the contingent beneficiary of your retirement plan. Gifts of these assets can result in income and estate tax benefits. Gifts of appreciated securities which have been held for a year or more such as stocks (including closely-held S corp. and C corp. stocks) and mutual fund shares can be contributed for charitable purposes while carrying significant tax advantages. You receive a charitable deduction based on the fair market value of the asset at the date of transfer, and avoid paying capital gains tax on the asset’s appreciation. A gift of real estate that has appreciated in value can be an attractive option when considering a major charitable contribution. You incur no capital gains tax on appreciated real estate given for charitable purposes, and you benefit from a charitable deduction on your income taxes. You can also donate a remainder interest in your home to Vital Ground while retaining the right to live in it for the rest of your life. 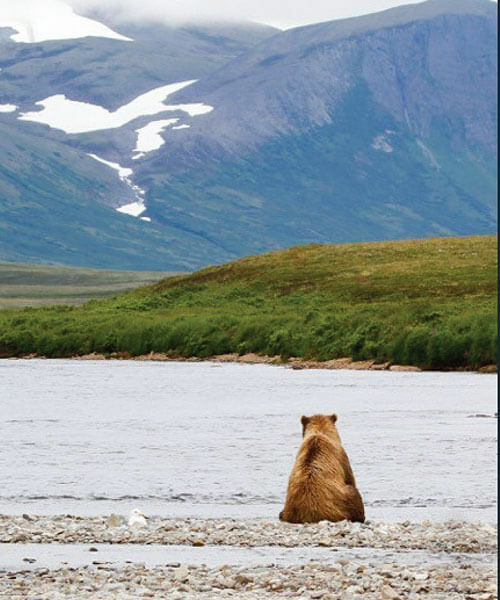 Whenever I am in the presence of a grizzly bear, time seems to stand still. These magnificent creatures touch a part of me that goes deeper than words. Having been involved with wildlife photography and supporting Vital Ground for almost 20 years, I trust them to use my bequest for the benefit and protection of bears well into the future. 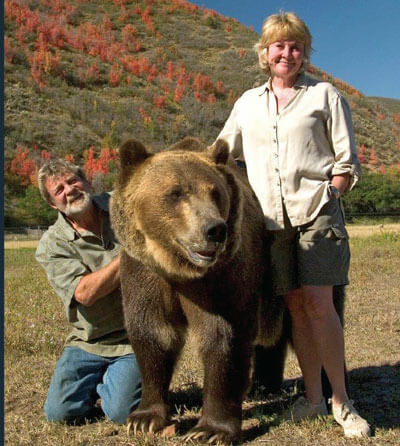 Vital Ground is a stable organization with a narrow enough focus that contributions are wisely spent so they have a lasting, beneficial effect for bears, other wildlife and even humans. I believe it is their specific, achievable and measurable goals – habitat protection – that make them so successful and their transparency and accountability allows me to feel good about my donations. What are the tax benefits of including Vital Ground in my estate plans? Completely exempt from federal estate tax, bequests reduce your estate’s federal tax liability. In a large estate, the savings can be more than half the bequest’s value. Your heirs, accordingly, may benefit from the tax savings, while Vital Ground benefits from the amount of the bequest. Can I indicate how my gift can be used? You may assign your gift to a particular Vital Ground program, however an unrestricted gift provides us with the flexibility to use the gift where it is most needed. How can I include Vital Ground in my estate plans? You may provide for Vital Ground by creating a new will, adding a supplement to your present will, including Vital Ground in your revocable trust, gifting your land or real estate, or designating Vital Ground as a beneficiary of your retirement plan or other investment accounts. How do I include Vital Ground in my will? Make your bequest payable to The Vital Ground Foundation. You may leave bequests in dollar amounts, in percentages of your estate or in named assets. There is no minimum bequest amount. I give, devise and bequeath to The Vital Ground Foundation with its principal offices in Missoula, Montana, the sum of $________ or ________% of my residuary estate (or an accurate description of securities, real estate or other property given) for its general purposes without restriction. Vital Ground’s Tax ID is 87-0483446. We started Vital Ground to protect habitat for wild grizzlies and all wild things. We will continue to give all we can through our planned giving to continue our legacy of conservation. The Silvertip Legacy Circle is a way for you to support The Vital Ground Foundation with a lasting legacy. In addition to leaving a legacy of conservation, you will also receive a beautiful certificate that identifies you as a member of the Silvertip Legacy Circle; a listing in Vital Ground’s annual reports and other special publications (unless you prefer not to be listed); invitations to special Vital Ground events and trips; and, a lifetime subscription to Vital News. 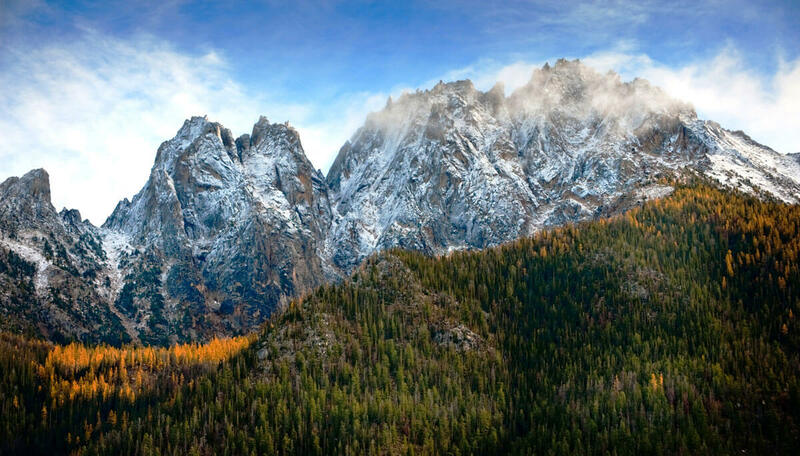 Learn more about Vital Ground’s Silvertip Legacy Circle.